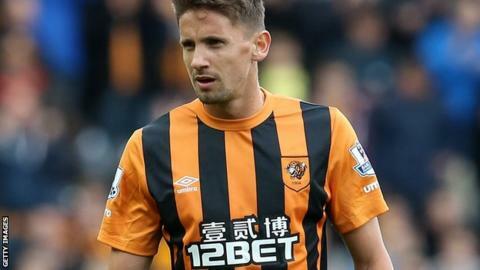 Gaston Ramirez will not feature in Hull City's final two games of the season because of a hamstring injury. The Uruguay forward, 24, on a season loan from Southampton, missed last weekend's defeat by Burnley and will not add to his 22 Hull appearances before returning to his parent club. The club also said midfielder Mo Diame, already out for the season, underwent knee surgery in France this week on an injury he picked up in December. Diame, 27, is out for three months. Hull, third-bottom of the Premier League and two points from safety, travel to Tottenham this weekend. Steve Bruce's men finish the season at home to Manchester United on 24 May.